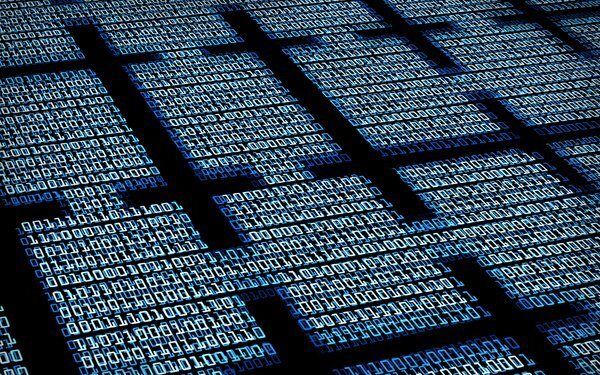 Blockchain technology will now be used to secure data for advanced TV advertising, according to an industry initiative pushed by Comcast Cable Advertising, along with Viacom and Charter Communications’ Spectrum Reach advertising unit. Comcast is also working with its NBCUniversal unit to test its Blockgraph software, with plans to fold it into an addressable offering in early 2019. Comcast says additional media companies and MVPDs (multichannel video program distributors) will be named soon. Blockgraph is a blockchain-enabled software, working within Comcast’s FreeWheel division, the TV/digital advertising server/management platform. Comcast says Blockgraph intends to become the “identity layer” for the TV industry, a platform where media sellers and publishers can offer data without disclosing identifiable user data to third parties. Each Blockgraph media participant’s data -- seller or TV advertiser -- stays in its own systems for the privacy of its users. This includes abiding by user options/choices regarding the use of the data. Blockgraph is a peer-to-peer platform, says Comcast, allowing media sellers and marketers to perform blind matches directly with one another, secured through encryption technologies, nonidentifiable data and blockchain protocols. Blockchain technology is where many users write entries into a record of information -- a decentralized public ledger. Blockchain's big promise is its protection of the data, as the entire community of users controls how the record of information is amended/changed.